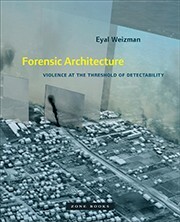 At the height of the U.S.-­led war in Vietnam and Cambodia, with ongoing decolonization struggles in many parts of the world, architecture not only emerged as a target of political agitation because of its inherent normativity but also became heavily enmeshed with military, legal, and humanitarian apparatuses, participating in scientific and technological research dedicated to questions of international management and security. 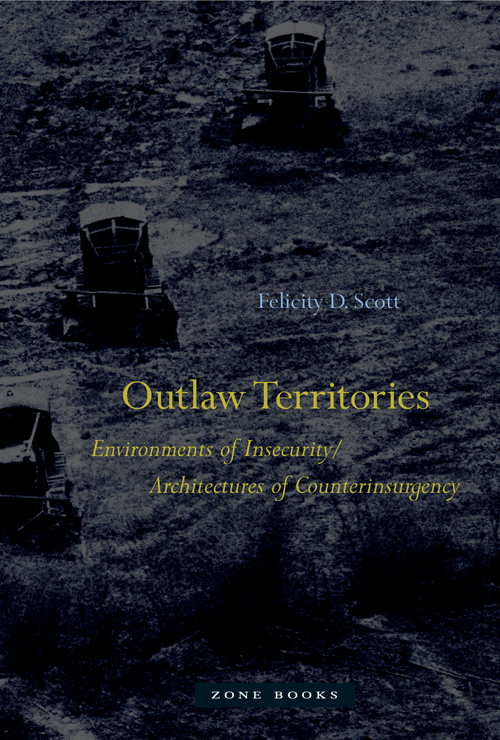 In Outlaw Territories, Felicity Scott traces the relation of architecture and urbanism to human unsettlement and territorial insecurity during the 1960s and 1970s. Investigating a set of responses to the growing urban unrest in the developed and developing worlds, Scott revisits an era when the discipline of architecture staked out a role in global environmental governance and the biopolitical management of populations. 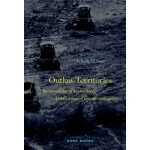 She describes architecture’s response to the displacement of persons brought on by migration, urbanization, environmental catastrophe, and warfare, and she traces architecture’s relationship to the material, environmental, psychological, and geopolitical transformations brought on by postindustrial technologies and neoliberal capitalism after World War II.